Price: 110.00 EUR (e-book in pdf format) and 135.00 EUR (print hardcover book). Semiconductor and integrated sensor design are heavily driven by technology scaling. Rapid advances in microelectronics and nano-technologies have brought new challenges to the digital, smart, intelligent sensors and sensor systems design. 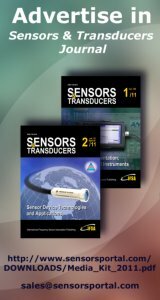 Because such design approach based on the frequency (time)-to-digital conversion has not been adequately covered in the literature before, this unique book aims to fill a significant gap and presents new knowledge in this emerging area of modern sensors. 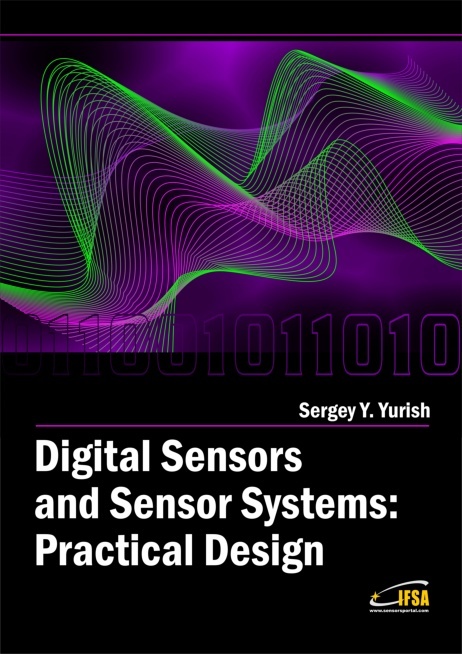 The goal of this book is to help the practicians achieve the best metrological and technical performances of digital sensors and sensor systems at low cost, and significantly to reduce time-to-market. It should be also useful for students, lectures and professors to provide a solid background of the novel concepts and design approach because of till now such topics have been covered adequately only in a few European and American universities. Digital Sensors and Sensor Systems: Practical Design will greatly benefit undergraduate and at PhD students, engineers, scientists and researchers in both industry and academia. 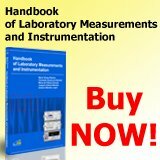 It is especially suited as a reference guide for practicians, working for Original Equipment Manufacturers (OEM) electronics market (electronics/hardware), sensor industry, and using commercial-off-the-shelf components, as well as anyone facing new challenges in technologies, and those involved in the design and creation of new digital sensors and sensor systems, including smart and/or intelligent sensors for physical or chemical, electrical or non-electrical quantities.